October 5, 2010. 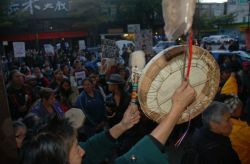 VANCOUVER, Coast Salish Territories- As part of a national day of action for missing and murdered Indigenous women, community members in Vancouver’s Downtown Eastside held an honour ceremony and vigil for Ashley Machisknic. 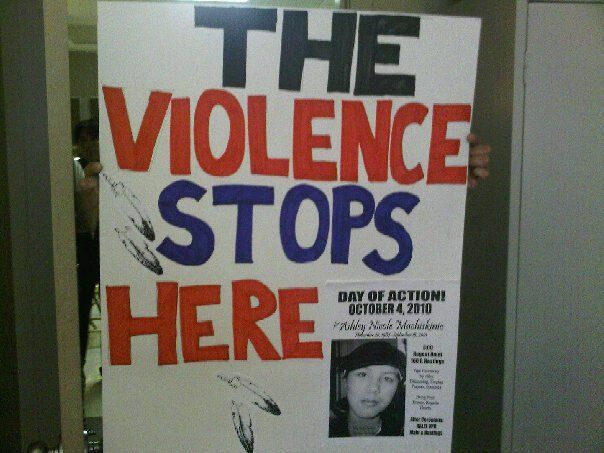 Ashley was a 22- year old Indigenous woman from Saskatchewan, found brutally murdered behind the Downtown Eastside Regent hotel on September 15. Jim Chu. 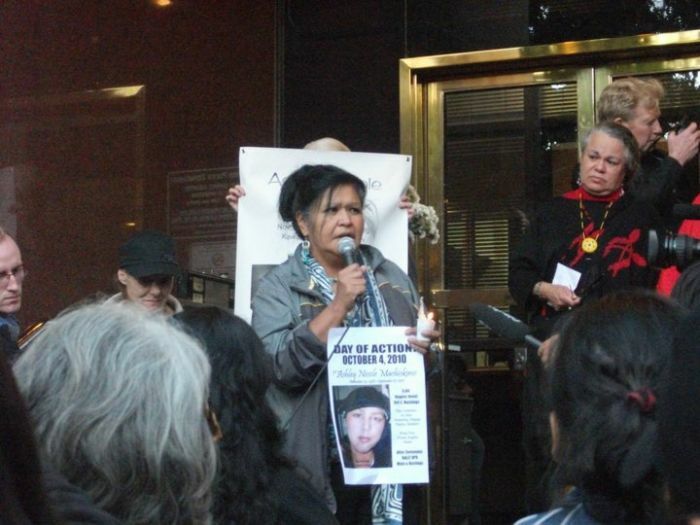 The letter was a call from the community for a timely and thorough investigation into the death of Ashley Machisknic and other women on the Downtown Eastside whose deaths are being dismissed as suicides and overdoses. 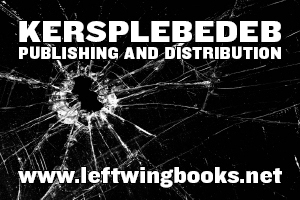 “Instead of agreeing to a transparent and thorough investigation and giving us appropriate answers, we were padlocked inside and subsequently arrested by over 40 police officers. 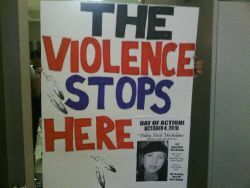 They used to ignore us when we talked about missing and murdered women, now they arrest us,” states Alice Kendall, an arrestee. All three of the women arrested are now facing assault by trespass charges. The seven women, including two Elders, who occupied the police station all live and work in the Downtown Eastside. “We have seen too many of our loved ones, our daughters, our family members, our friends, and our neighbours go missing or be murdered. 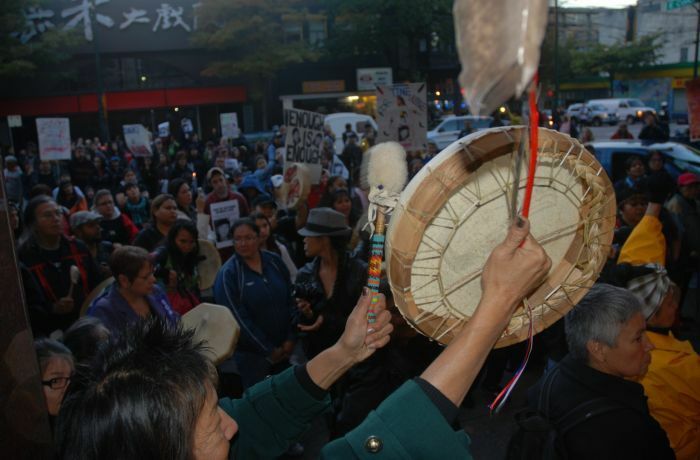 We are a community ravaged by daily violence and we are no longer willing to allow the VPD to treat missing and murdered women with the same apathetic, racist, and unjust response that has been the standard of the last twenty years,” states Indigenous Elder Beatrice Starr and resident of the Downtown Eastside for the past 30 years. “We are tired of women in this neighbourhood becoming statistics. We have to send the message to our society that poor women, women of colour, and Indigenous women are valuable and carry dignity. 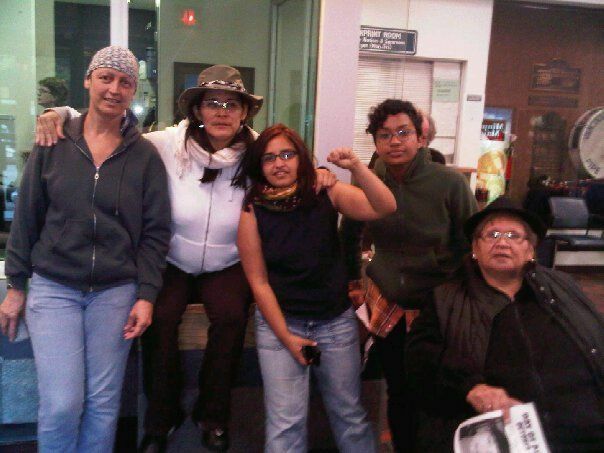 This is not only about women who are no longer with us, but for all women who daily continue to survive poverty, racism, violence, trauma and oppression in the Downtown Eastside to know that we are with them and that, simply put, their lives and humanity matter to us,” states Harsha Walia, another of the women arrested. 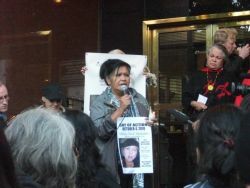 Community members vow to continue pressuring the government and police department for justice in the ongoing tragedy of missing and murdered women. “We are prepared to take further action to ensure a proper investigation into Ashley’s murder and other suspicious deaths. There can be no more sweeping of these deaths under the carpet,” says Stella August, an Elder and one of the organizers of the vigil yesterday.